Sabine Pass exported 95.7 billion cubic feet of natural gas to 12 countries in January, according to a new report from the U.S. Department of Energy. The terminal accounted for 28 of the 37 total vessel-borne cargoes shipped that month, or nearly 76%. Dominion Cove Point terminal in Maryland shipped six; Corpus Christi in Texas, three. In all, the U.S. exported 126.8 billion cubic feet of LNG in January—a 75% increase over January 2018 and 3.4% increase over December. The top five countries of destination, representing 54.9% of total U.S. LNG exports: Japan, 17.5 billion cubic feet; South Korea, 17.0 billion cubic feet; Mexico, 14.3 billion cubic feet; Italy, 10.5 billion cubic feet; and the United Kingdom (10.4 billion cubic feet. The top countries of destination for Sabine Pass were South Korea, 17.0 billion cubic feet; Mexico, 14.31 billion cubic feet; Portugal, 10.3 billion cubic feet; Turkey, 9.8 billion cubic feet; Poland, 9.9 billion cubic feet; and France, 7.3 billion cubic feet. The U.S Energy Information Administration projects U.S. LNG export capacity will reach 8.9 billion cubic feet per day by the end of 2019, according to World Oil magazine, making it the third-largest in the world behind Australia and Qatar. 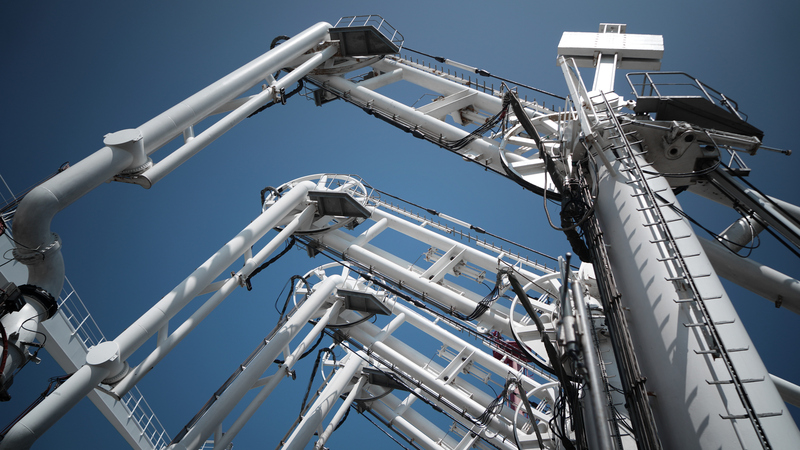 Currently, U.S. LNG export capacity stands at 3.6 billion cubic feet per day, and it is expected to end the year at 4.9 billion cubic feet per day as two new liquefaction units become operational. The United States began exporting LNG in February 2016, when the Sabine Pass shipped its first cargo. Read the DOE’s full report.